Looking for a new novel? Want a great book to read this weekend? Would rather read than go out? 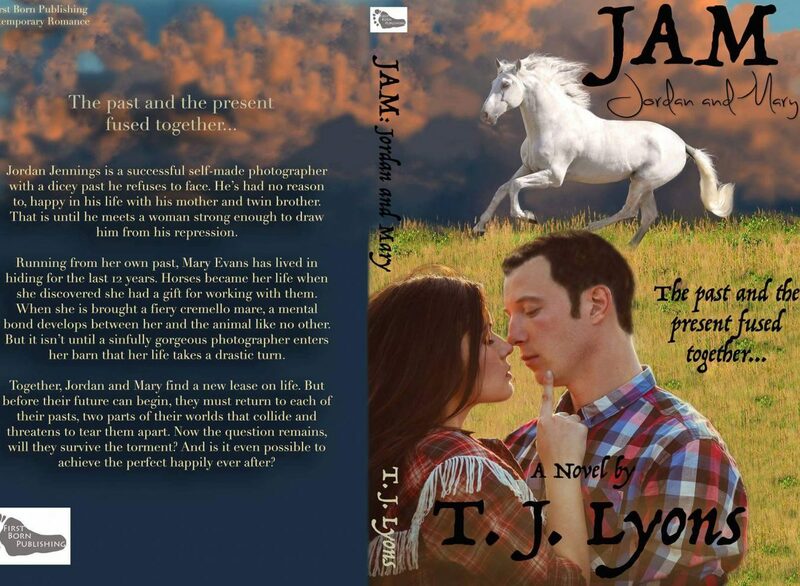 Then JAM Jordan and Mary is the perfect book for you to read this weekend. Pick up your copy today! Available on Amazon for both EBook and paperback, Barnes and Noble and Kobo for EBook. My two favorite equines are ready to settle in and read about their cousins, Ghost and Sampson. Join Blaze the horse and Gus the donkey in reading. It’s looking like a rainy night, so reading while in the barn is a great way to pass the time! The release date is almost here! There is a wonderful story behind my chosen release date. Give a like here or on my author page and I will post the story! It’s a wonderful sweet story. JAM Jordan and Mary will be released on April 29th! Get ready to meet Jordan “Gorgeous” Jennings. Mary Kay “Beautiful” Evans and her horses. And like any story, there is a villain. You’ll have to read to find out who and why this person is a villain. Will he/she be redeemed or not? Once you have a chance to read the story, please leave a review on amazon or Goodreads. I will post links for review spots this weekend! Who is the mysterious man watching Mary? And why is a random stranger making Mary uneasy? Pick up your copy today! Available on Amazon, BN and Kobo! Ebook and paperback! Just before Mary reached her room, she felt the hair on the back of her neck stand up. Glancing around again, this time Mary saw a man standing at the end of the hallway just beyond the vending machine room, too far away now to clearly see his face, plus he wore a ball cap low over his forehead, further blocking his features. He was casually leaning against the wall as if waiting for someone or something. Mary was beyond nervous now. It looked like the guy was watching her. Falling For Phoenix Cover Reveal/Box set sale! I am so excited to reveal my friend and colleague’s Eryn La Plant’s newest book. Falling for Phoenix is the third book in the Falling for Heroes series. The series follows the love and adventures of three brothers. The first two are now part of a box set of sale for $0.99 for a limited time only! If you haven’t had read this series yet, it is a must read. I recommend making sure you have an ice cold shower ready if a man is not readily available to you! After you have read the first two, you will be more than ready to get your hands on Falling for Phoenix! Eryn LaPlant grew up wishing she could have lived in the books she read, living through characters and their romantic adventures. Now she writes romances of her own to share with readers like you. When not writing, she spends her time with her loving husband, their handsome son and fluffy Pomeranian, Marley, in the Land of Lincoln. As much as I love writing, I have not been one to keep a blog. The more I write on my blog and the more I explore this blog site, the more I learn. For example, I was looking at the Stats page. Not only does it keep track of who views the page, it keeps track of from where these views come from. I have seen countries like Singapore, Suriname, the UK, France and Germany as well as the United States and Canada. Advancing technology is making it easier to reach more populations of people around the world. Cultures can come together so easily now. People can learn so much from each other if they are willing to open their mind and truly see how cultures live they way they do and why. I have not had the chance to travel beyond the United States and Canada and I hope one to see these cultures in person and write about it on this blog. In the meantime, I take advantage of technology to learn about other countries and cultures by researching and speaking and making friends with people around the world.